Make your best red wines look even better with the Libbey 7509 Vina 16 oz. balloon wine glass! 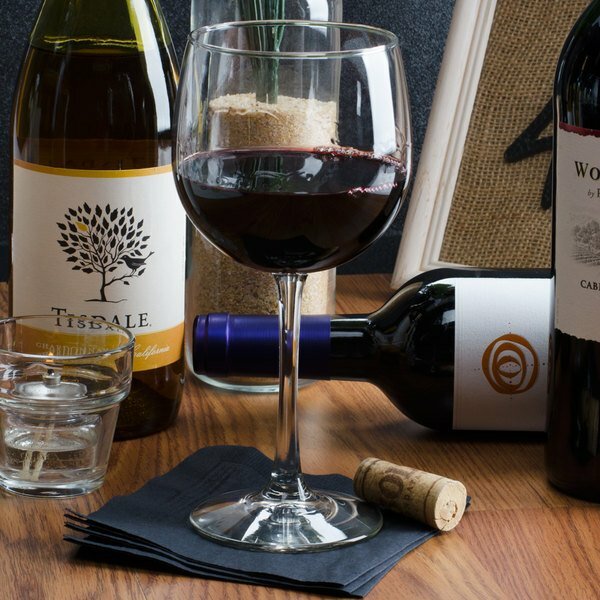 Featuring a unique, deep-bowled balloon design, this glass combines simplicity and style to add an upscale flair to your restaurant or bar's wine service. The wide bowl provides large surface area for exceptional aeration, resulting in a smoother, less harsh taste and richer aroma. The glass offers elegant clarity that enhances your presentation and highlights the deep, rich colors of your premium red wines. 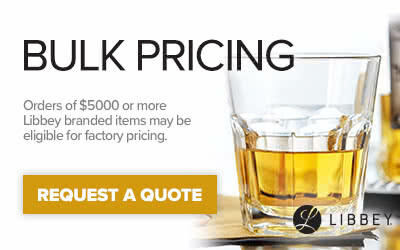 Its large capacity also allows you to sell generous portions of wine in a single glass. Boasting a special Libbey Finedge rim with a minimum bead, this glass manages to maintain its subtle beauty while offering excellent chip resistance, resulting in a glass that lets you have the best of both worlds. Plus, this glass is perfectly balanced to rest on trays, tabletops, and counters so you can serve wine with confidence. Clear glass and as durable as any wine glass. We use these for our red wine. We use mostly Libbey glasses for our resturants and will continue to. it is a reliable brand and are always in stock. Love these red wine glasses. The shape and look of them is really nice. They hold a perfect amount of wine and are easy to clean. 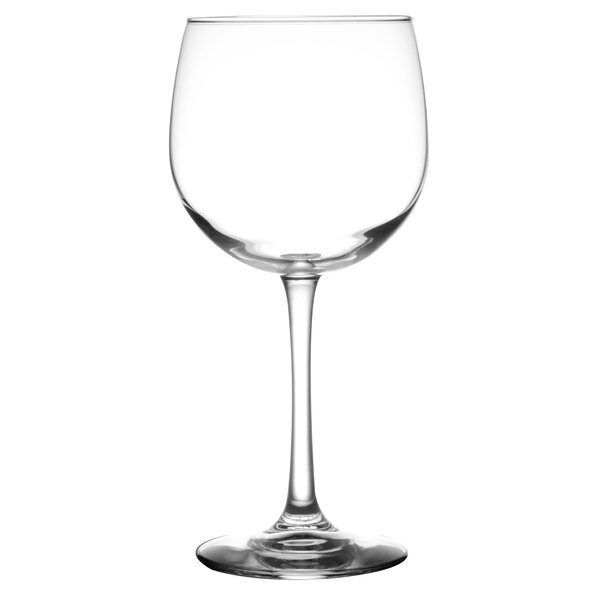 Great classic wine glass, works well for all red wine, and any other beverage needs. The glass is well centered and is stable when either empty of all the way full. They stay on servers trays with out being top heavy. This is a very nice looking red wine glass. They seem to be as durable as wine glasses come. Easy to over pour so I took one and drew a line on it for the proper pour so all other glasses can be compared to that one.